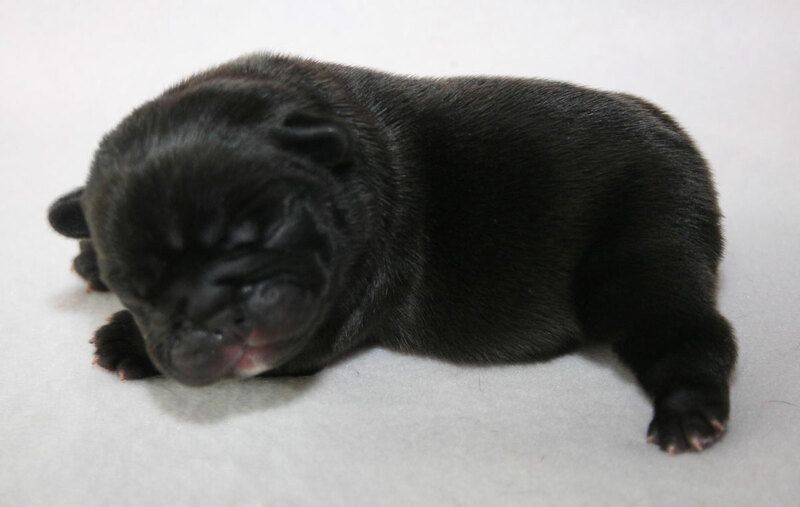 Today, December 28th Niagara gave birth to 4 puppies (3 girls and 1 boy ). 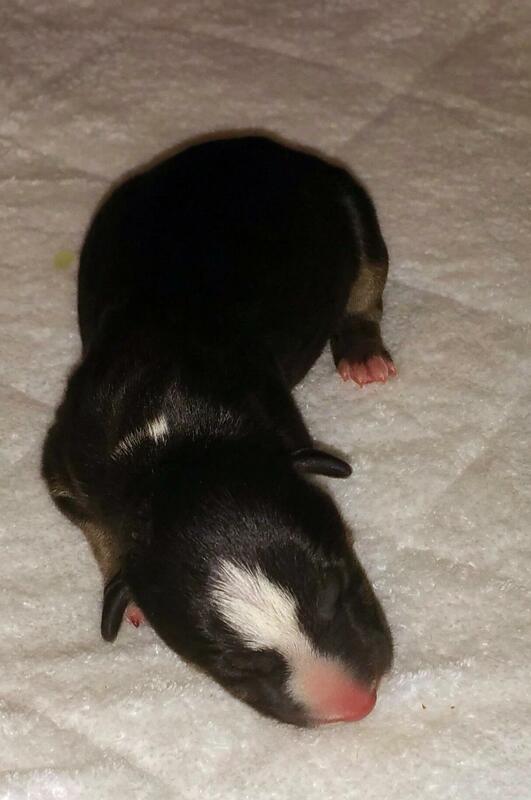 Puppies and mom are doing well. 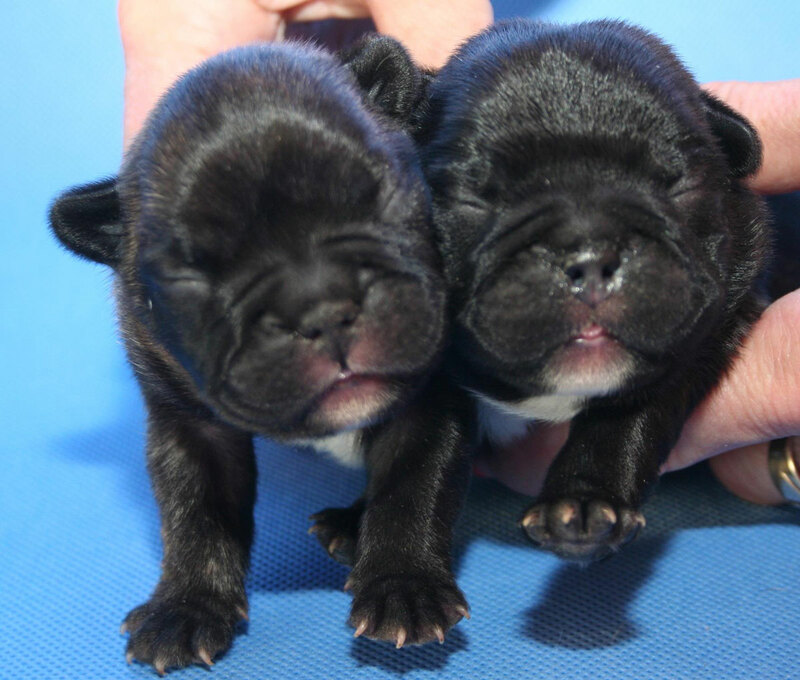 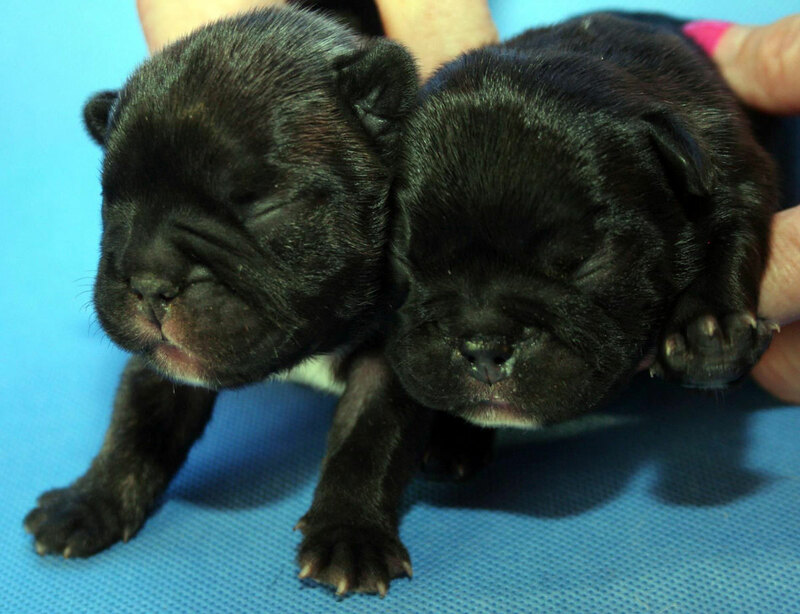 On 28 July 2 very nice French bulldog puppies were born - Dionysius and Dyzma. 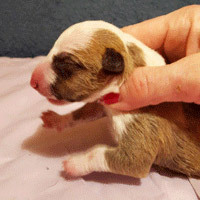 July 15 Zeta gave birth to 4 puppies. 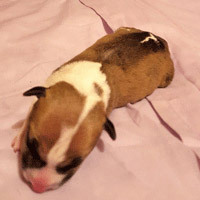 Three females and one male were born. 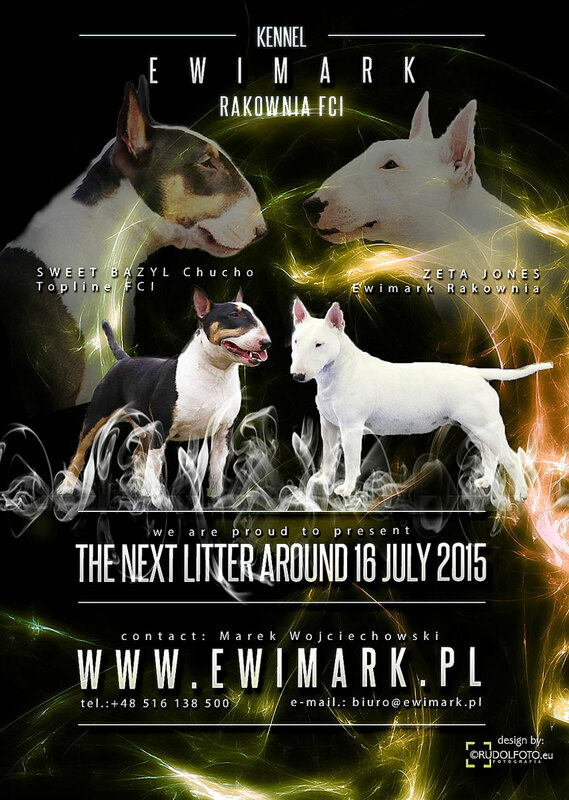 We would like to introduce the new litter, which we expect in the neighborhood of 16 July 2015. 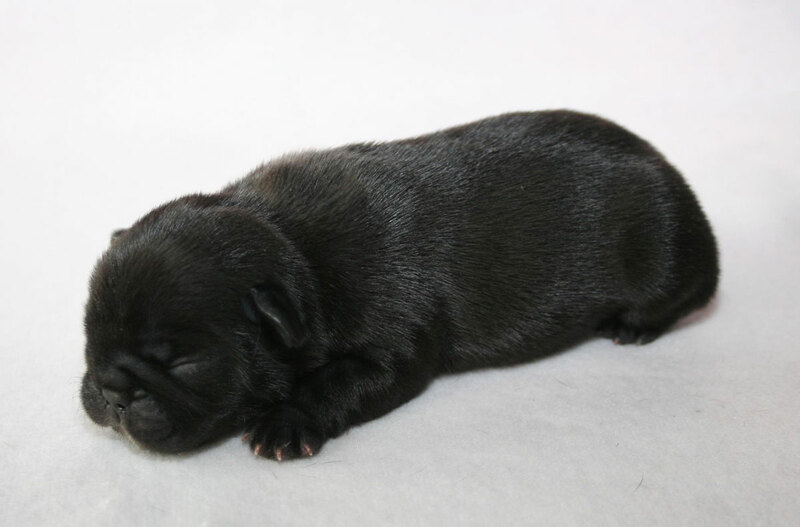 Today, April 14 has left us on the rainbow bridge our deserved and beloved OLIVER BLACK FLORIDA, he was 13 years old . 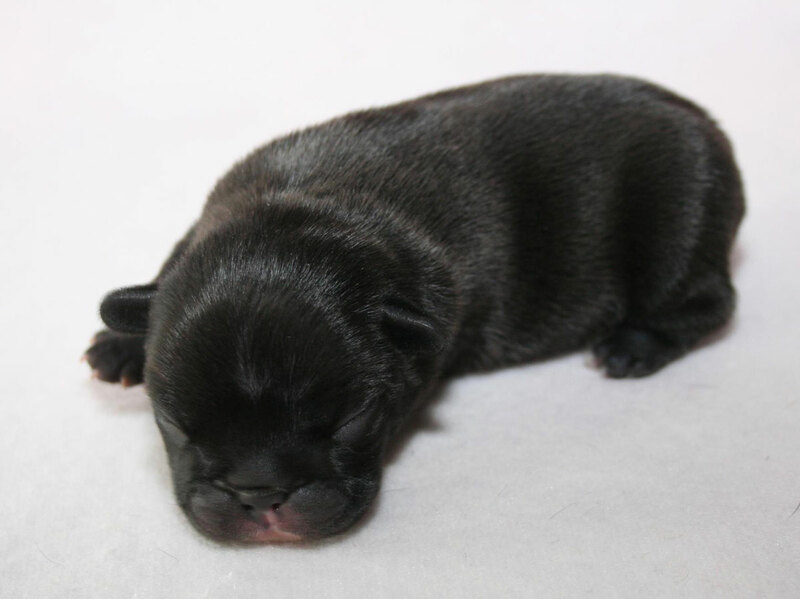 On Thursday, April 9 Pola gave birth to 3 puppies (2 females and 1 male). 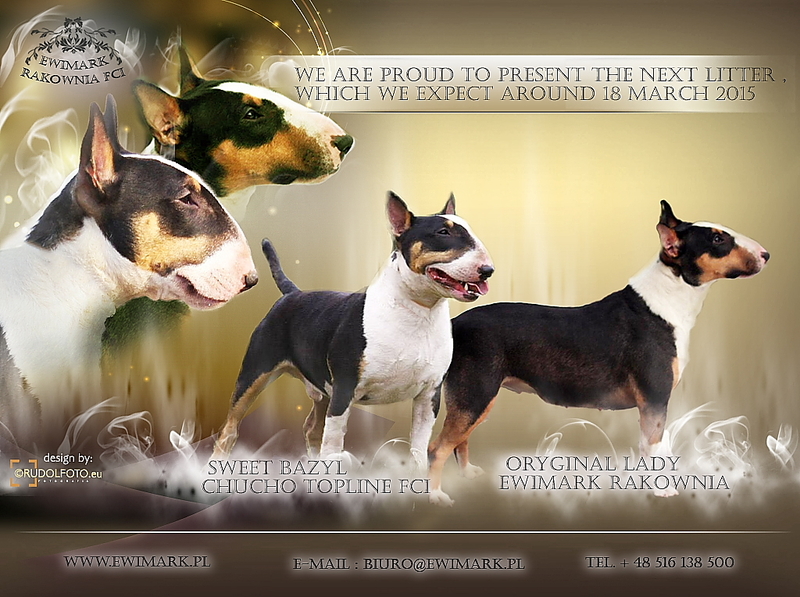 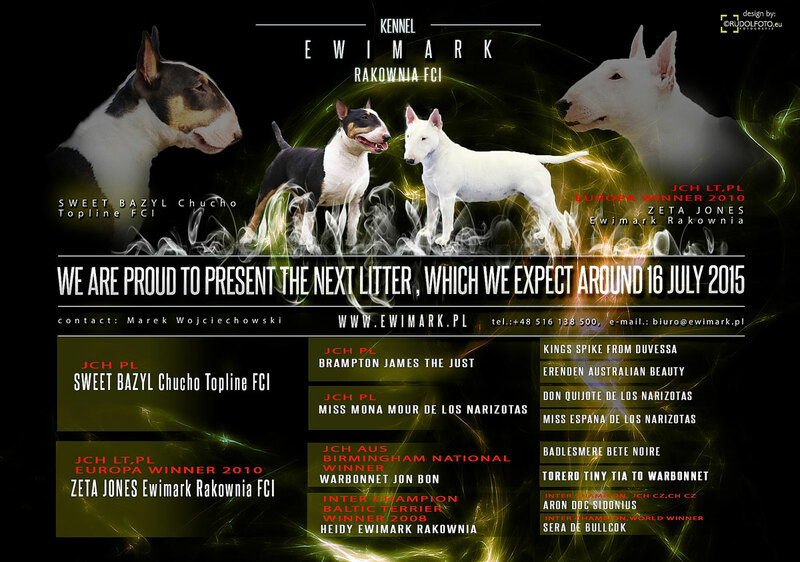 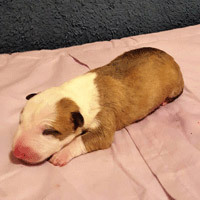 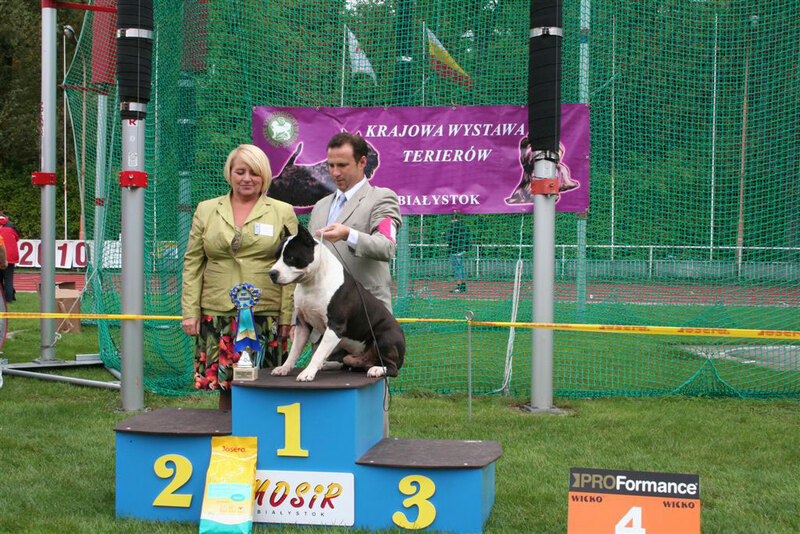 March 16 puppies where born after Bazylu and Lady - 3 females and 1 male. 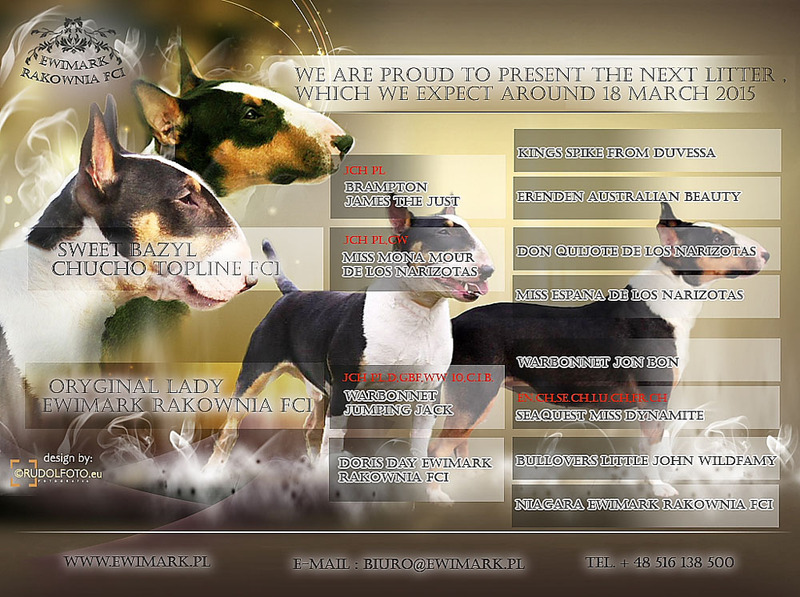 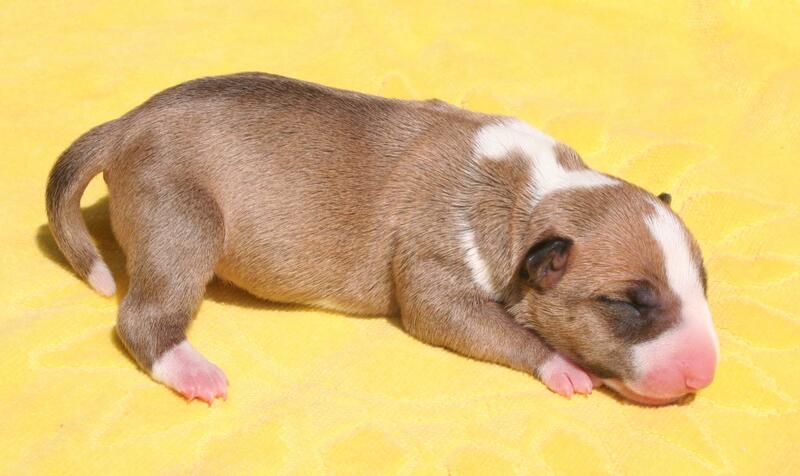 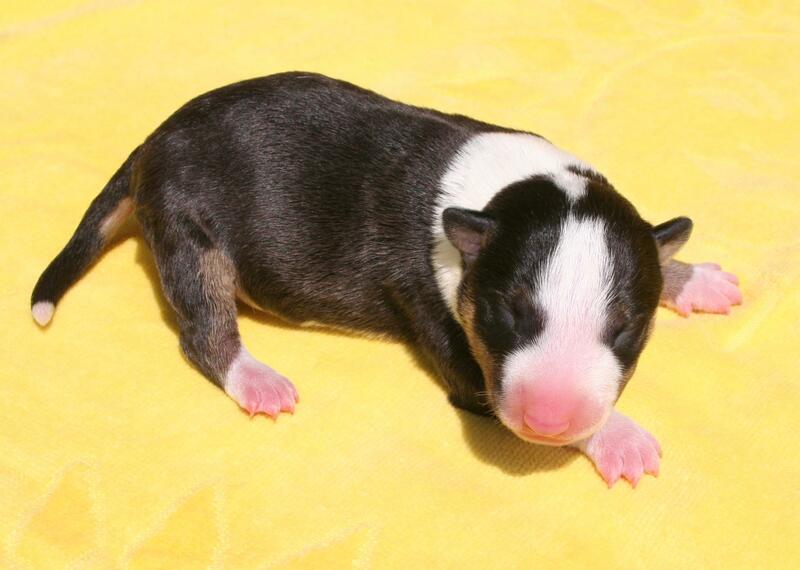 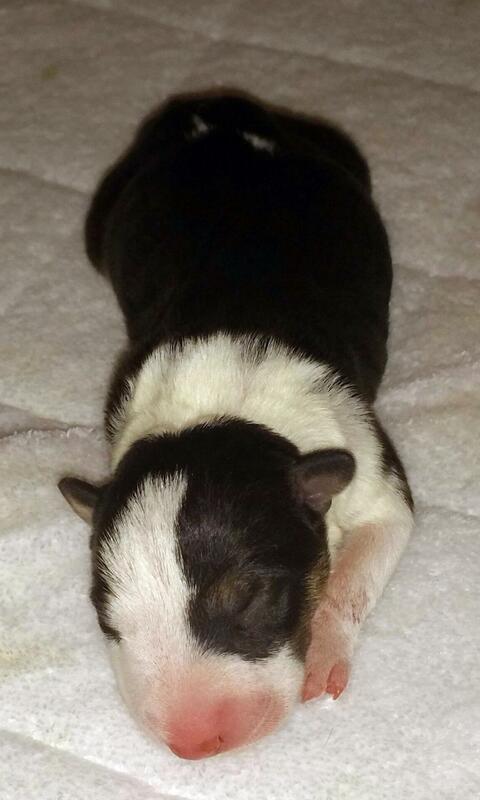 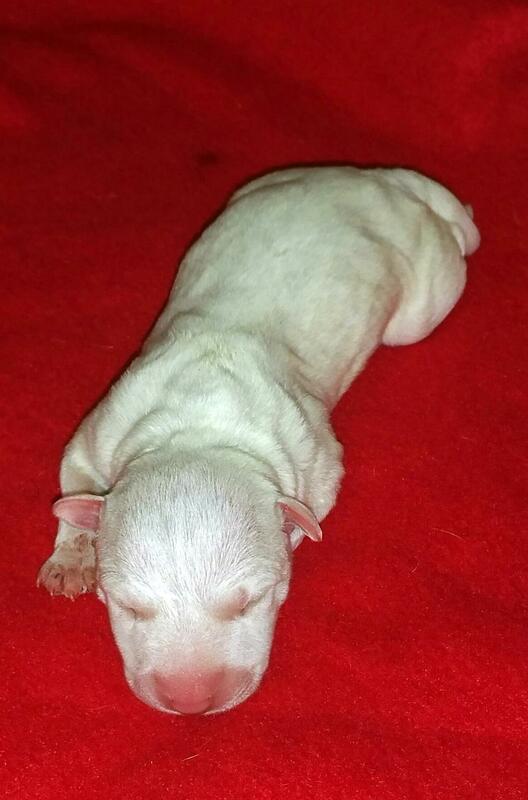 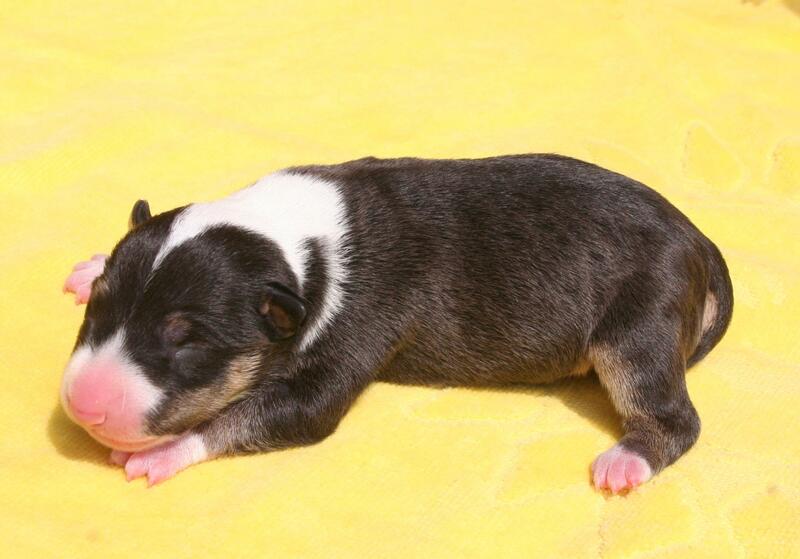 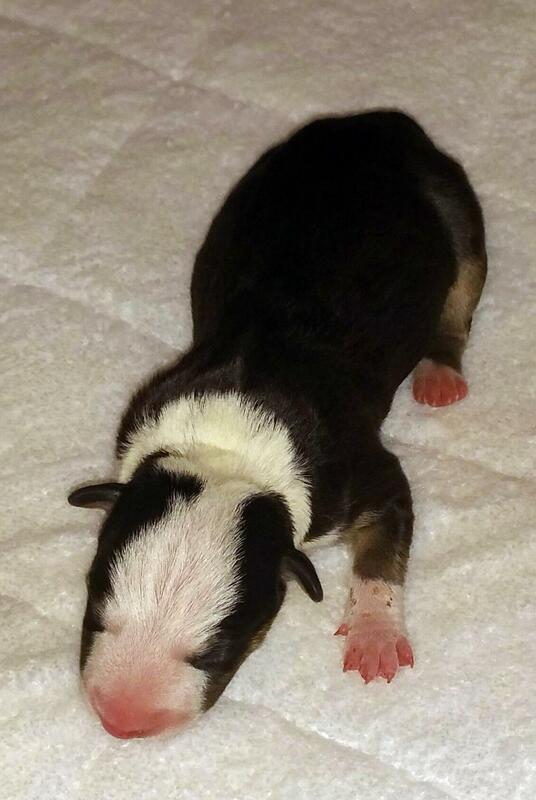 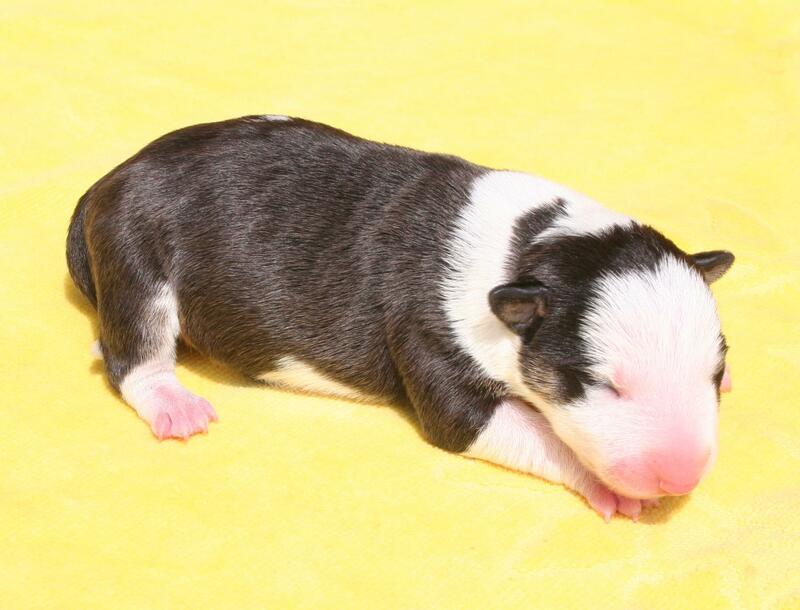 We are proud to present the next litter, which we are expect around 18th March 2015.